Mr Hansen gets dancey for the summer. 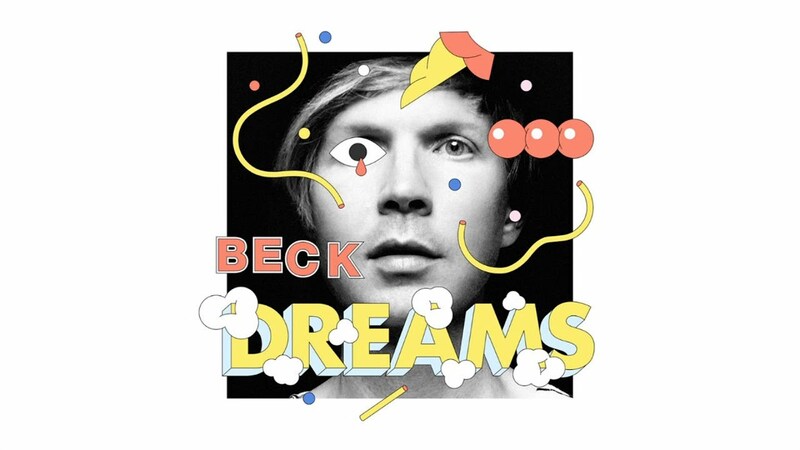 Dreams is the first track from Beck’s forthcoming thirteenth studio album, the follow up to last year’s well-received Morning Phase. Speaking to LA radio station Alt 98.7, the musician explained that the track was designed to be played live. There’s no firm release date (or, in fact, any other details) for the album, but Dreams is available to download right now.